Lenovo announced a tablet-like smartphone at this year's MWC for users looking for a huge screen on a budget. The Lenovo Tab V7 - as the name suggests - houses a huge 6.9-inch IPS LCD screen and a whopping 5,180 mAh battery to keep it alive. Even Lenovo markets it as a phone-tablet hybrid. It's powered by the low-end Snapdragon 450 chipset aided by 4GB of RAM and 64GB of internal storage. MIcroSD card support is at hand and you can stick up to 128GB. The display itself has a surprisingly high resolution given the price point and the nature of the product - 1080 x 2160 pixels, which accounts for 18:9 aspect ratio. 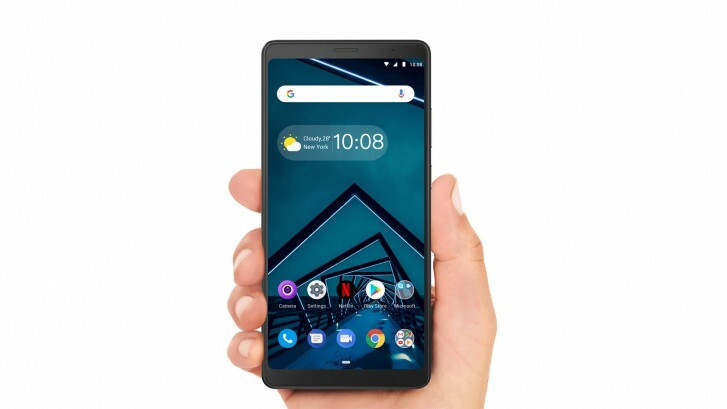 Lenovo focuses mostly on the multimedia capabilities of the handset as it offers Dolby Audio-tuned front-facing stereo speakers and the screen-to-body ratio is rather good - 81% according to Lenovo. 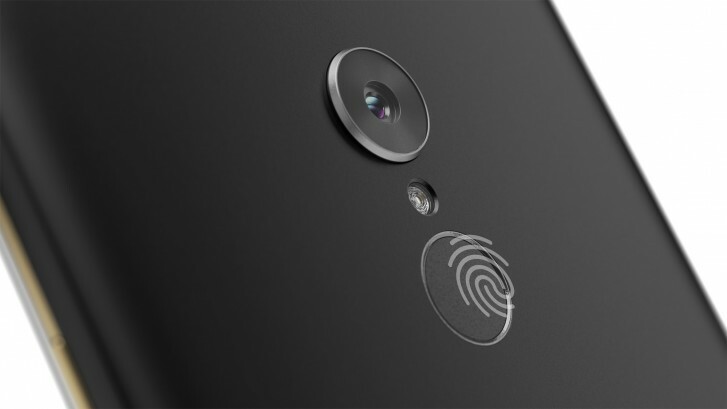 The handset will pop up in stores starting April with a price tag of €249. Am gonna get me this beautiful device. This is gsmarena. There is no 64gb Redmi 5. No,redmi 5. Find on internet.